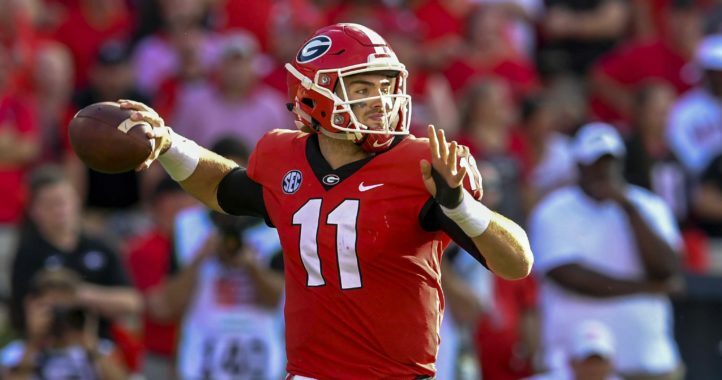 The Georgia Bulldogs entered Saturday’s game against Ole Miss in Athens with a lot of hope. This was a chance to pick up a signature SEC win under Tom Crean in the coach’s first year at the helm of the program. However, it wasn’t meant to be, as the Rebels cruised to an easy 80-64 win over the Bulldogs to send Georgia to 1-9 in SEC play (10-13 overall). A road trip to Texas A&M next week provides perhaps the best remaining opportunity for the Bulldogs to pick up win No. 2 in SEC play. 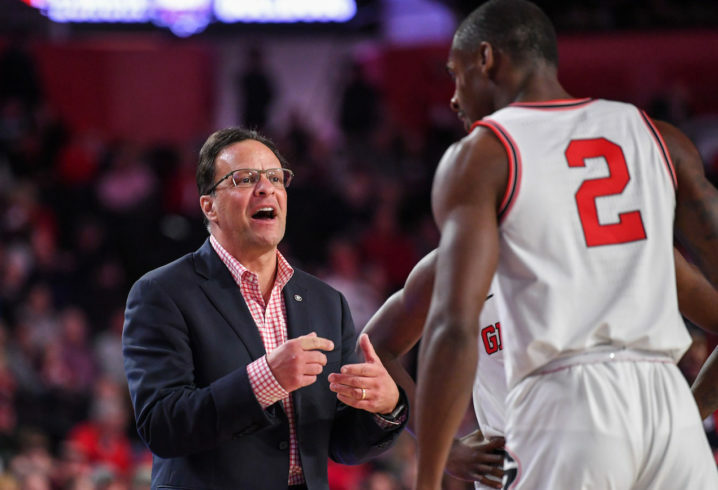 There’s talent on the roster, but right now, it’s not meshing, and that seems to be making Crean increasingly angry. Honestly, there’s not that much talent. UGA basketball lacks consistent-scoring guard play to help out Nicolas Claxton. 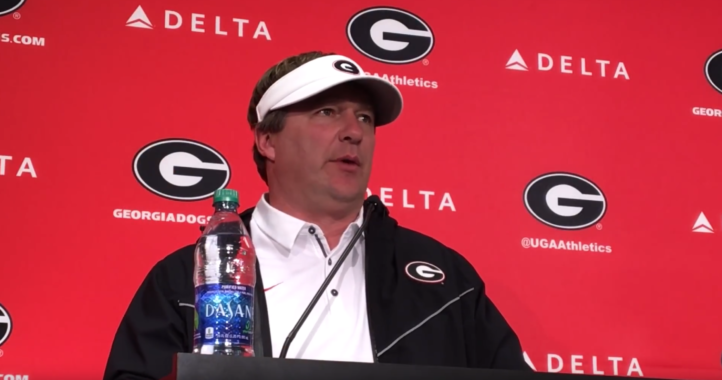 UGA has at least some talent, but the problems are stupid, fundamental things. The ridiculous number of turnovers has been a consistent problem, and that’s all on Crean. Not surprise with Crean to this point. Should have kept Fox. Crean is a good coach. Got to give it time. This article should have been Georgia fans not happy with Tom Crean. Let’s see that story. 1st year coach. You kidding me, man?!? People just don’t have any pateinece these days. We live in a “got to have it now” world. Social media has created that monster.